True North Ales First AnniBREWsary Bash! 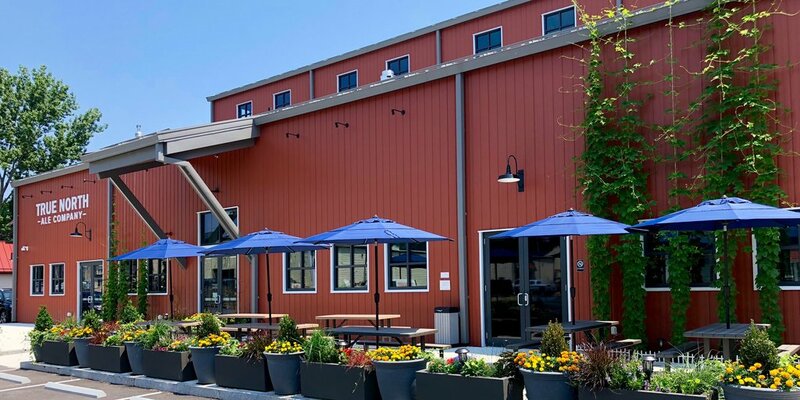 PRESS RELEASE / October 9, 2018 (Ipswich, MA) – True North Ales is throwing a party to celebrate the one year anniversary of their first brew session on Saturday, October 13th. 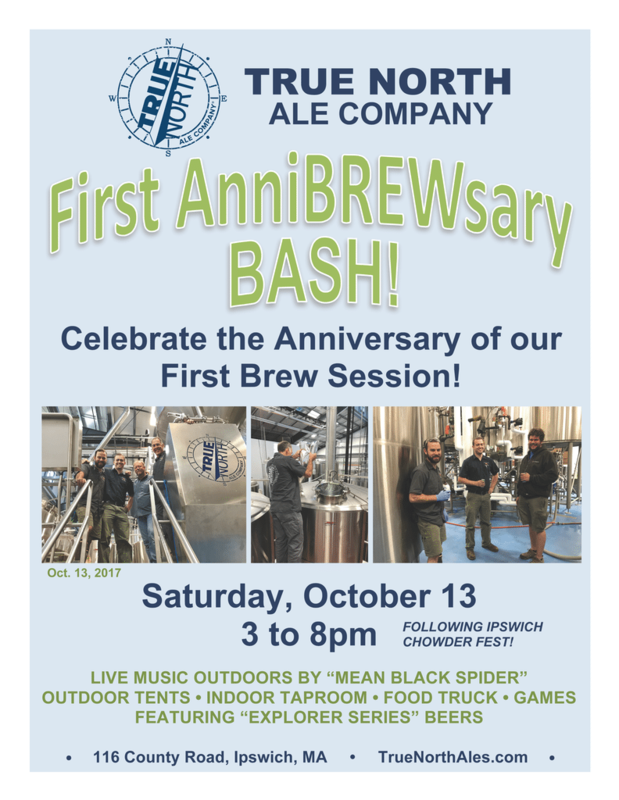 Their First AnniBREWsary BASH! They have booked a band and a food truck and have plans for fun and games from 3-8pm. It’s a big day in Ipswich, as the Ipswich Chowderfest will be held earlier in the day.